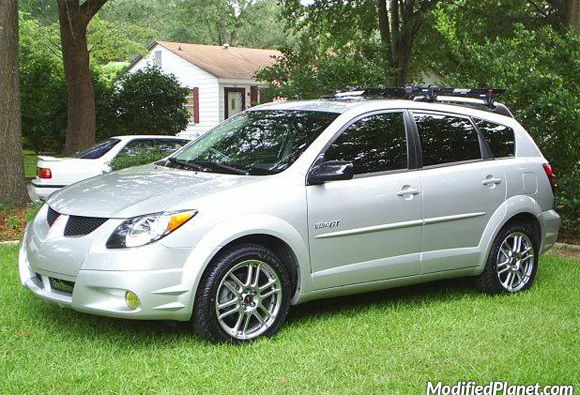 Modified 2006 Pontiac Vibe sitting on a set of 2008 Scion tC OEM wheels. 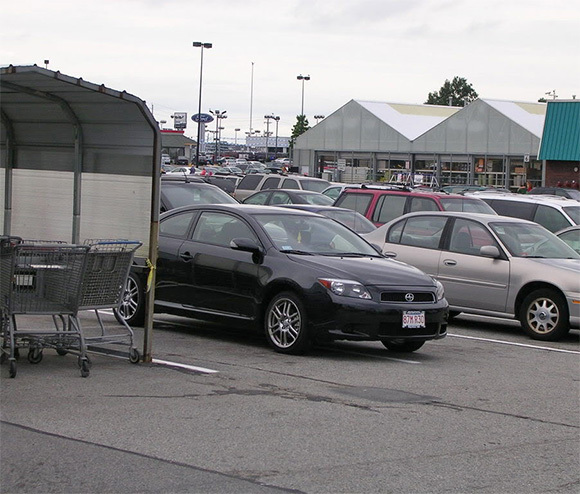 All four wheels measure 17″ x 7″. 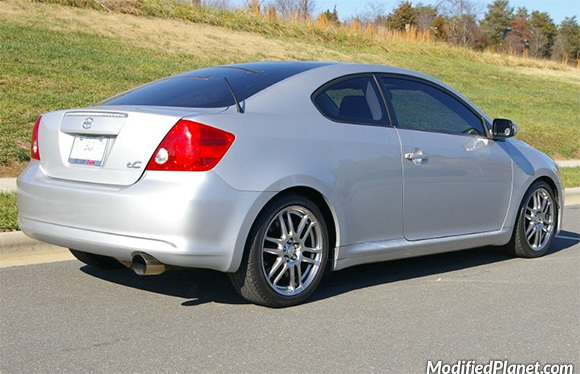 Modified 2005 Scion tC featuring a Magnaflow catback exhaust system. 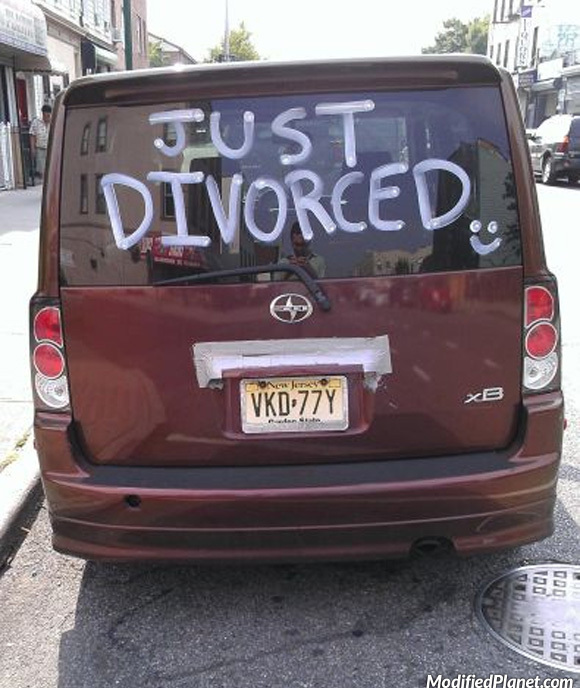 Owner of this 2008 Scion xB wrote “Just Divorced” on her rear windshield. Pretty funny. 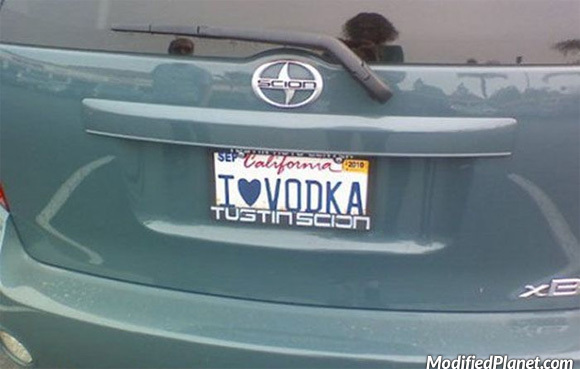 Maybe the owner of this 2009 Scion xB should change their California license plate from “I Heart Vodka” to something that won’t get them pulled over by the cops so much. Car fail. 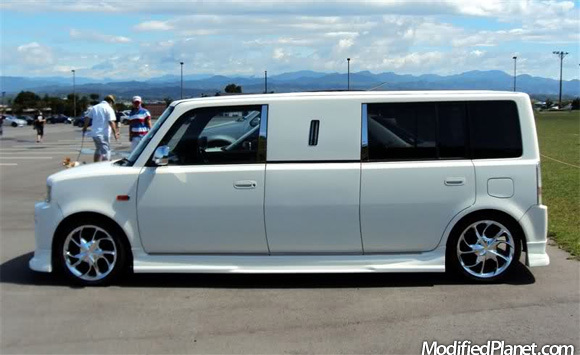 Modified 2006 Scion xB limousine featuring JDM amber side markers, front lip, rear valence, side skirts and chrome wheels. 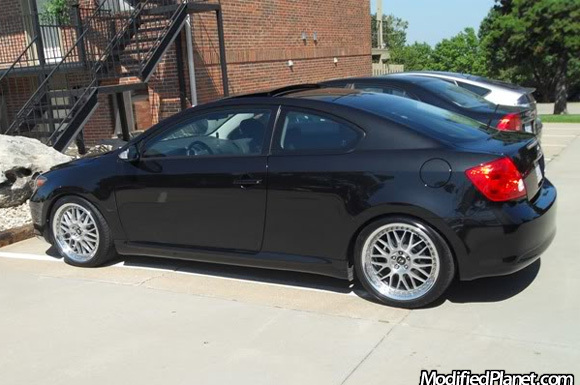 Set of 18″ x 8″ Work VSXX wheels with a +38 offset mounted to a modified 2009 Scion tC. The Work VSXX wheels are wrapped with 225/40/18 Falken 512 tires. 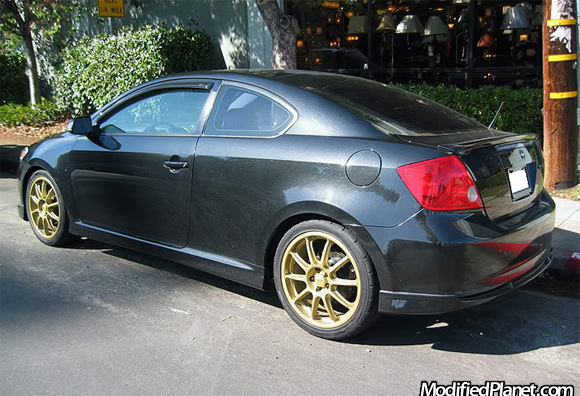 2008 Scion tC sitting on a set of gold 18″ x 7.5″ Prodrive P1 wheels wrapped in Hankook Ventus RS2 tires.